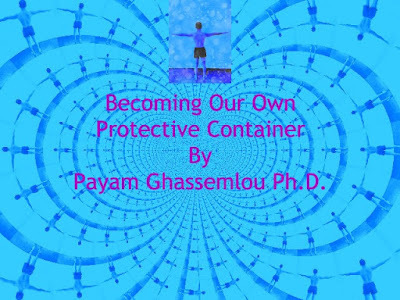 Depth Psychology: Becoming Our Own Protective Container by Payam Ghassemlou Ph.D. Thank you for this great synopsis of the ANS and its application to our lives. What a thoughtful and clear synopsis of how we are all connected and how our healing benefits the world. A real gift. Thank you! Very interesting & enlightening read. Not only Americans, but many throughout the world are experiencing this feeling of instability.. & assume themselves unsafe. Here is a way forward for every individual.